Timbaland has been in the game for awhile, producing some top notch tracks and records. 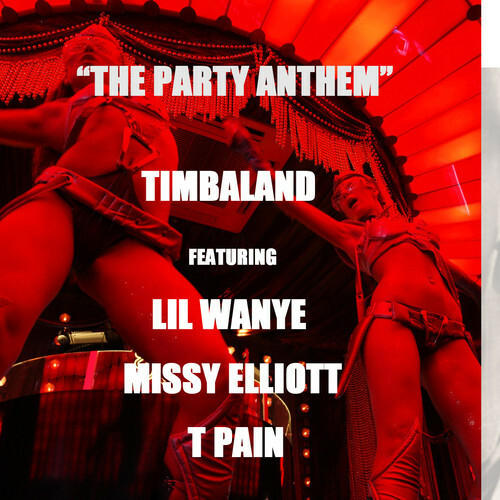 Starting off in the New Year, his latest is called "The Party Anthem," and he brought along Lil Wayne, Missy Elliot, and T-Pain. I'm not a big fan of T-Pain and Lil Wayne sort of fell off lately, but I stayed for the beat and Missy. Yet, after listening to the song a few times, everyone actually is solid on this. Stream and download below.